What Is The Definition Of Agricultural Shot In Cricket? 1. 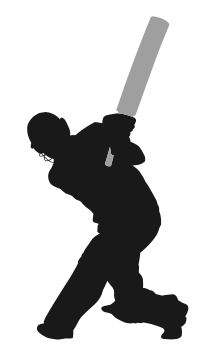 A batsman’s swing that goes across the line of the ball. The name stems scything motion that the arc of the swing closely resembles. This is considered a type of a slog that doesn’t require much technique to complete, and it may cause the bat to dig up a chunk of the pitch. 1. Giddings wasted his chance with that agricultural shot; it just ended up going to cow corner.